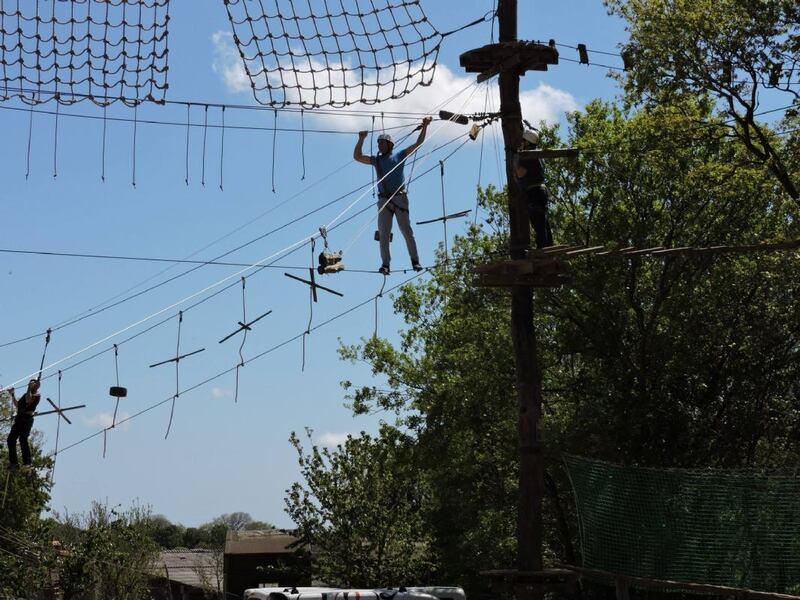 After the training on the ground, you will go on the first level, yellow route, on 2 m in height. On that route you will learn all the basics and you will be able to go to the blue and black routes. On every route you will have couple of zip lines, but at the end of blue and black is 113m long zip line. When you finish, you can climb again only on the zip line and repeat it, without extra costs. 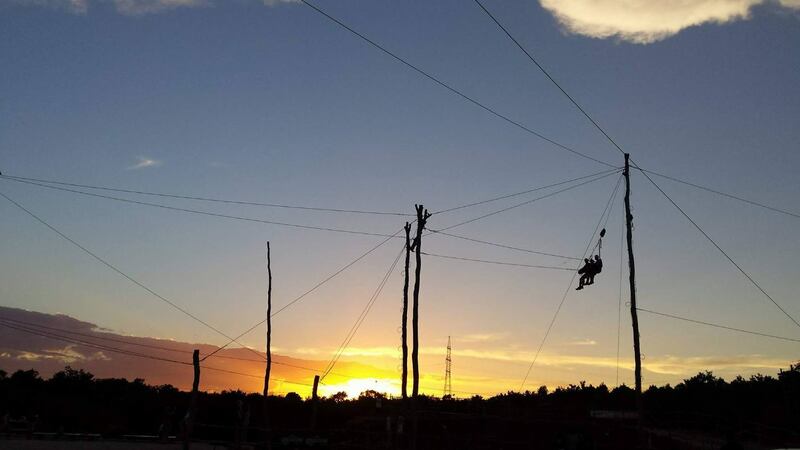 After that you will go on the longest zip line, 20 metres from the ground. After the zip line you will pass the most difficult part of the park, the bridge. When you finish it, you can go again on the longest zip line.